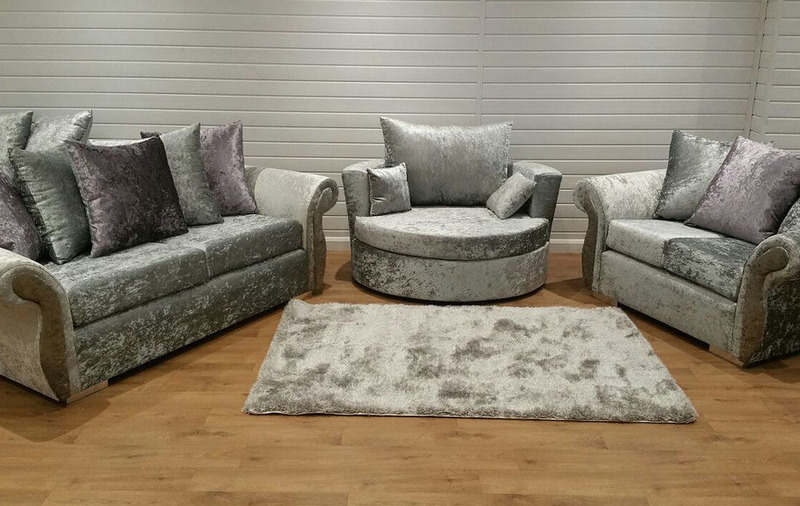 LONG-established upholstery manufacturer DQF Furniture has gone into administration. 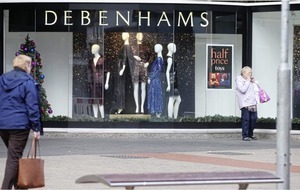 More than 20 jobs will be affected by the move, which will impact on the chain's Newry headquarters as well as its five retail outlets. They include the Park Centre and Connswater in Belfast, Quayside in Derry, High Street Mall in Portadown and the Fairhill Centre in Ballymena. 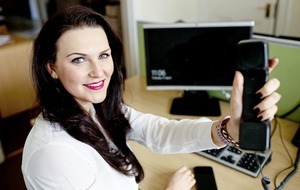 No-one from the company was available for comment yesterday, while a recorded message said the phone number for the company's head office at Carrickbracken Business Park in Newry "is no longer in service". But a post on its Facebook page said: "It is with great regret that DQF has made the difficult decision to close our retail stores." It added: "Due to range of factors, despite our best efforts, continuing with our current business model of selling directly to customers through our retail stores is no longer a viable option. The company is undergoing a period of restructure and we thank you for your patience at this time. "We apologise for any inconvenience that this has caused. We are currently in the process of contacting all customers that have outstanding orders and refunds." One customer, who claimed to have spent £849 on a suite which was ordered in June, described the company's service as "appalling", adding that she had no idea when or if her furniture might be delivered. A number of online reviews from irate customers described the service from DQF as "horrendous" and "disgusting", while another labelled it as "an all round joke of a company - stay away folks". DQF Furniture has been operating since 2012, and on its website it claims "Our strength is enhanced by our reputation for working very closely with our customers to build a partnership together, in order that we can better understand your specific needs". Its principle director is Darren Hughes (46), who is also listed as an active director of another furniture company called Sofeco Ltd. 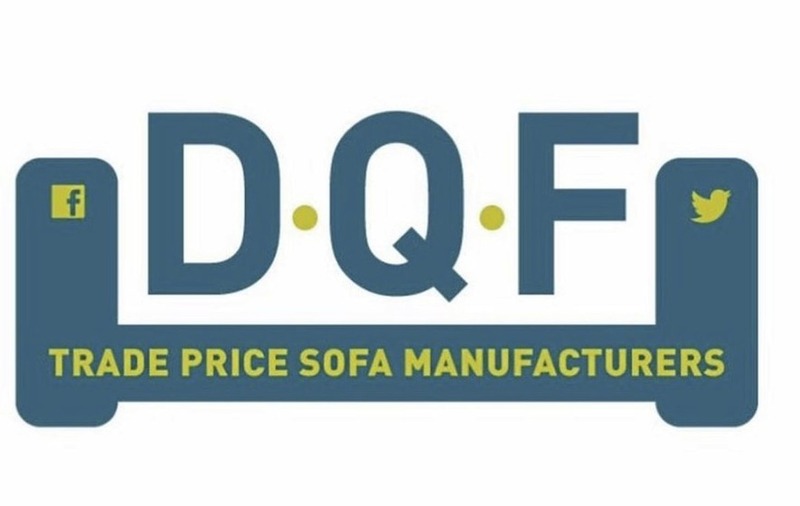 Speaking after last month's sit-in at DQF, the company's business development manager Stephen Madden blamed the uncertainty around Brexit, Stormont and the euro as having impacted on the furniture industry. 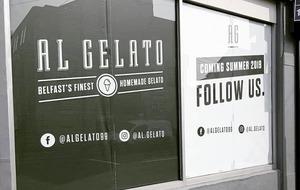 He added: "We had a huge drop in customers' orders from May, so we had to start to restructure the business. "Before the holidays we had 750 orders on our books. Now we only have 25 orders to produce and that will be our orders complete. We believe we will have these orders made and delivered very soon. "We have been speaking with customers who rightly feel aggrieved because our normal high standards have dropped these months and we offered a refund for anyone who couldn't wait any longer on there orders."